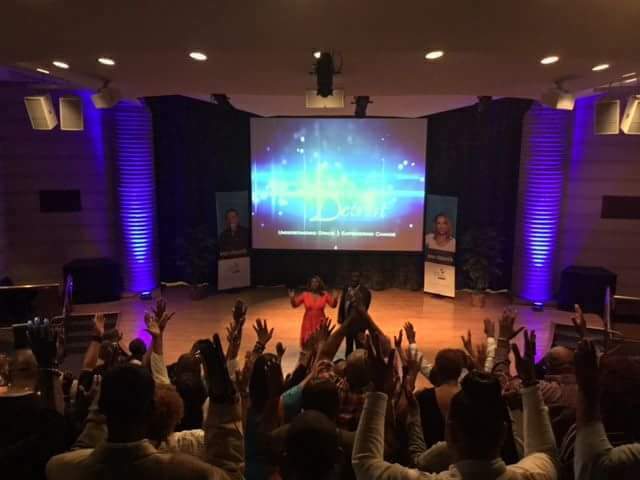 Welcome to World Changers Church – Detroit, MI (WCC-Detroit), a derivative of World Changers Church International. WCC-Detroit was birthed Sunday, October 2, 2011, emerging as the 15th fellowship church location under the umbrella of World Changers Church International. Local residents in Detroit, MI and the surrounding area are afforded the opportunity to digest the Word of God with simplicity and understanding, ministered by Creflo and Taffi Dollar LIVE from the World Dome in College Park, Georgia. If you or anyone you know live in or near the Detroit, MI area and are seeking to worship and fellowship at one of the best churches on the planet, please join us for our weekly services and become a member of a church that is making a mark that cannot be erased! We want you to be a part of what God is doing at World Changers Church – Detroit. We invite you to visit our weekly worship services, where you’ll experience the presence of God through praise and worship, prayer, and biblical teaching that will transform your thinking.